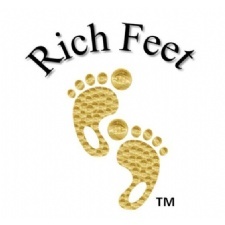 - The Richmond Foot & Ankle Clinic is a full service podiatry clinic, located in Downtown Dayton. We offer a wide range of services, products, and a spa. Give us a call to see how we can help you today! - located in Beavercreek, Ohio, just minutes from I-675 and 35.